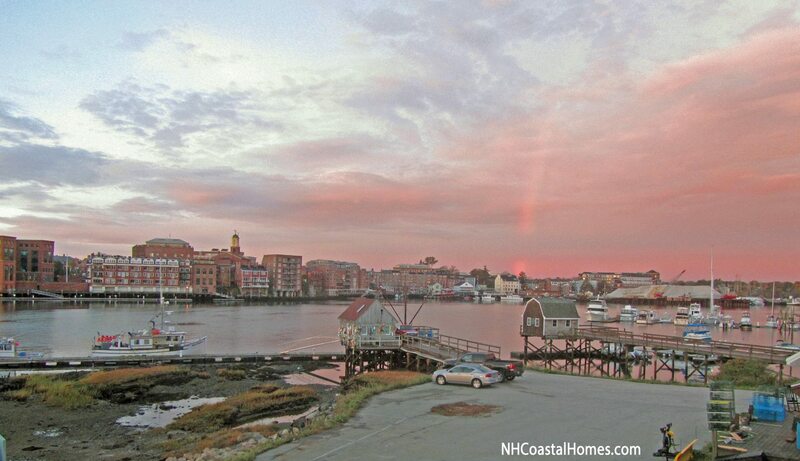 Portsmouth is a magical city set along New Hampshire’s beautiful coastline. It has wonderful parks, dozens of theaters and cultural venues, scenery worthy of a postcard, and centuries of New England charm. We absolutely love living here and love that we can call Portsmouth (and the entire New Hampshire and Maine Seacoast) our home! This area is widely regarded as an excellent place to live, but did you know that Portsmouth is the perfect place to retire. You can’t appreciate the full beauty of the New Hampshire and Maine Seacoast unless you spend an entire year here. Each season brings out a different side of its personality. 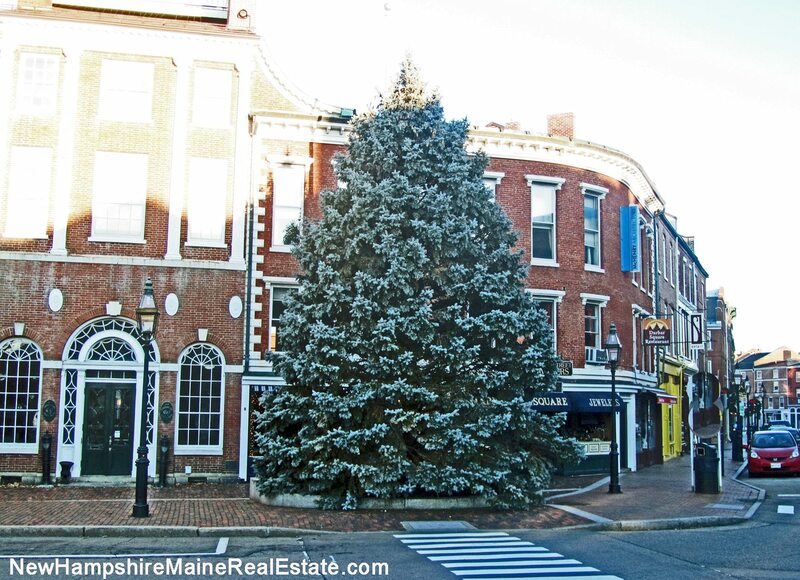 For instance, here’s Portsmouth after it had been decorated for the holidays this year: With shops and restaurants galore you feel cozy and at home making this the perfect place to retire ! 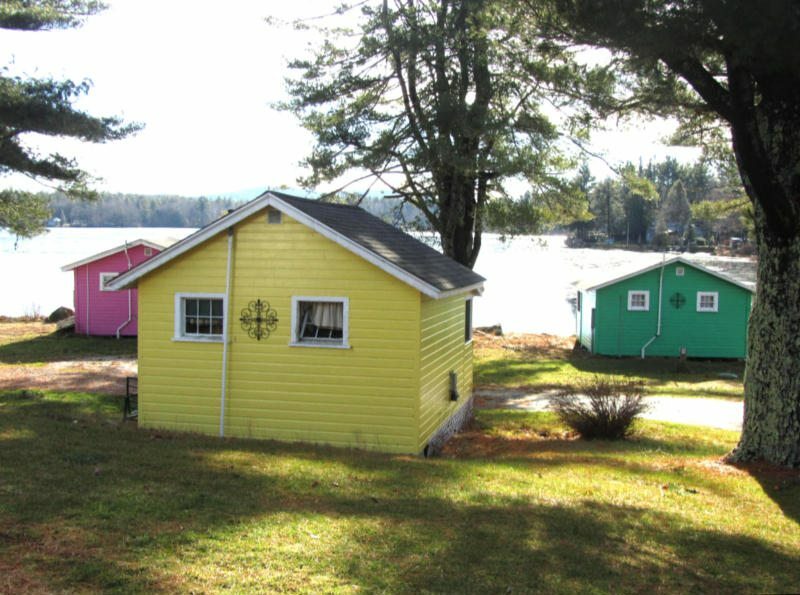 Here’s a collection of pastel-colored summer cottages at Harvey Lake, which is not too far from Portsmouth: What is your definition of the perfect place to retire ? Is it one of these colorful cottages overlooking the serene water and mature landscape ? The attractions and year-round activities only add to the scenery (and to the many reasons why people retire to Portsmouth). Our area is home to dozens of historic lighthouses, beautiful golf courses, a premier outlet mall in Kittery, and lots of spots that are perfect for fishing and boating. Many residents, visitors, and retirees have fallen in love with New Hampshire and Maine’s scenic beauty, but there is much more to retiring on the Seacoast than enjoying the view from your window. Depending on where you live, you don’t have to pay certain state or local taxes. We are more than happy to provide you with additional information about retiring to the Seacoast. Ask us for your personal relocation guide! Portsmouth is nestled right here on the coast of New Hampshire. 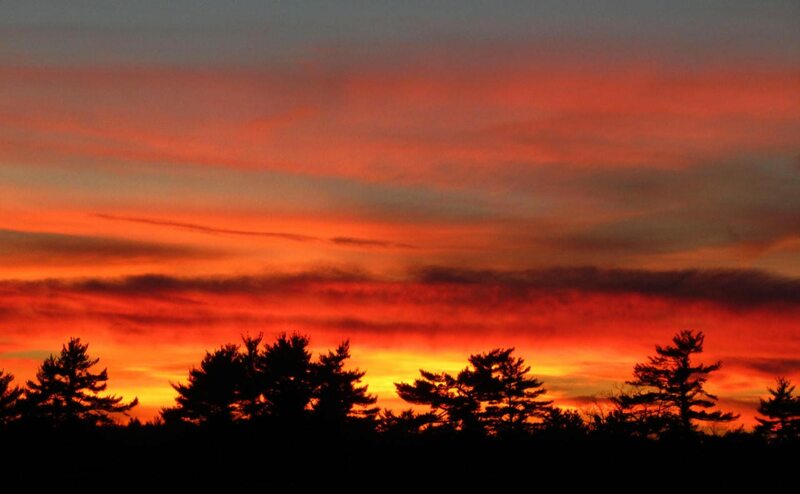 We are 45 minutes south of Portland, Maine and 45 minutes north of Boston, Massachusetts. We have the Piscataqua River and Atlantic Ocean practically outside our front door, and we’re just a short drive from Gunstock Ski Mountain. No wonder so many people want to retire to Portsmouth! The Seacoast has plenty of small fishing villages and waterfront communities up and down the shoreline, such as Dover, New Castle, Kittery, and York. Take a look around some of the most popular communities in New Hampshire and communities in Maine here. You might even find your dream home! Money Magazine dubbed Portsmouth as “one of the top five best places to live in America,” and we couldn’t agree more. There’s no better place to be than on the Seacoast. Since we live and work here in Portsmouth, we are always happy to talk with you about the New Hampshire and Maine Seacoast lifestyle. 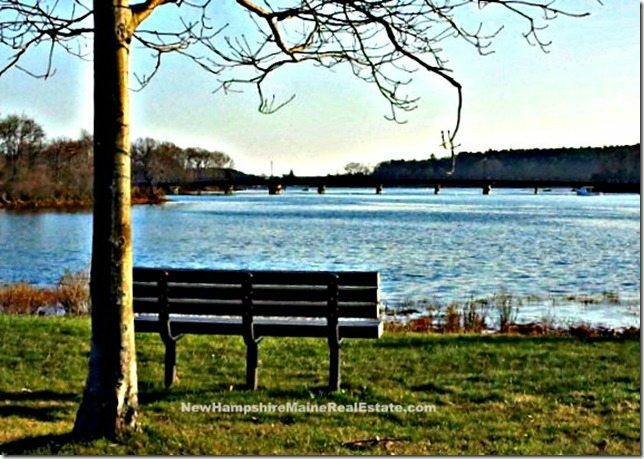 If you’re interested in retiring to Portsmouth or to another community on the Seacoast, take a look at available homes here or give us a call at 603-436-1221.